Caroline B. Cooney, author of the bestseller The Face on the Milk Carton, delves deep into a Southern community, comprised of various ethnicities and diverse economic backgrounds, to reveal and explore issues that can divide as well as unite people. Lutie has lived in her town her entire life, loving her family. When Doria, a girl from Connecticut, moves to town the only thing she and Lutie have in common is their love for music. When Doria's life—as well as others from the community—intertwine and, in surprising ways, become connected with Lutie's family and ancestors, it is the collective belief in the power of faith, the glory of music, and the bonds of family that offer the potential to close the divide and reunite the community. 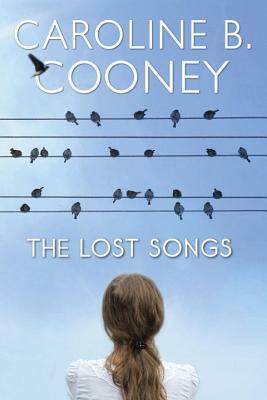 CAROLINE B. COONEY is the bestselling author of many young adult books, including the million-copy bestseller The Face on the Milk Carton, the first volume in the Janie series. She lives in South Carolina.